Brazilian full-back Emerson will join Barcelona in the summer from Atletico Mineiro in a €12m transfer. 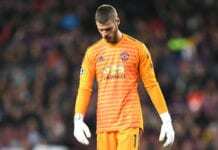 The 20-year-old started out at Ponte Preda in 2016, where he made a total of 25 appearances before moving to Brazilian Serie A giants Mineiro last year. Since then, Emerson has scored one goal and added an assist in a total of 23 appearances to help Mineiro secure a sixth-place finish in the Serie A in 2018. Aside from that, Emerson has also starred for Brazil at the youth level and he’s now completed a move to Europe for the next stage of his promising career. Before arriving at Barcelona this summer on a five-year contract, however, Emerson will go to Real Betis on loan for the remainder of the season to help gain some valuable experience of La Liga football. “FC Barcelona and Atlético Mineiro have reached an agreement for the transfer of Emerson Aparecida Leite de Souza Junior,” read a statement on the club website. “The Brazilian will be officially joining the Catalan club on 1 July 2019. Overall, it’s been a successful January transfer window for Barcelona after beating the likes of Paris-Saint Germain and Manchester City to the signing of the exciting Frenkie de Jong from Ajax for €75m. Sassuolo forward Kevin-Prince Boateng has also arrived along with Valencia defender Jeison Murillo on loan deals, which could be made permanent later on. The Spanish champions also announced on Thursday night that French youngster Jean-Clair Todibo’s arrival has been brought forward to this month. 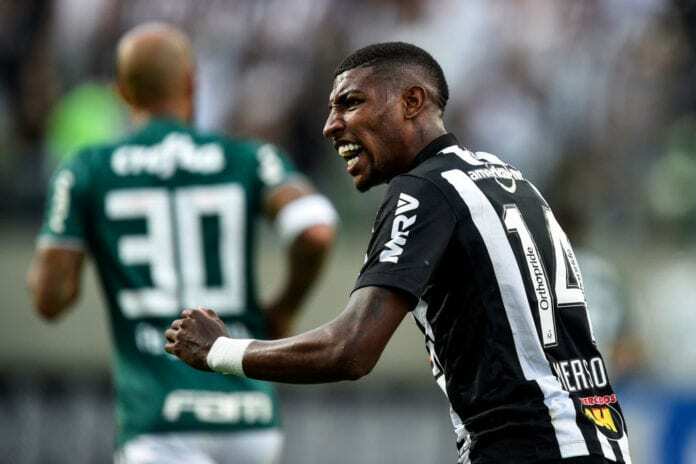 Agreement with Atlético Mineiro for Emerson transfer; he'll join FC Barcelona on 1 July 2019.